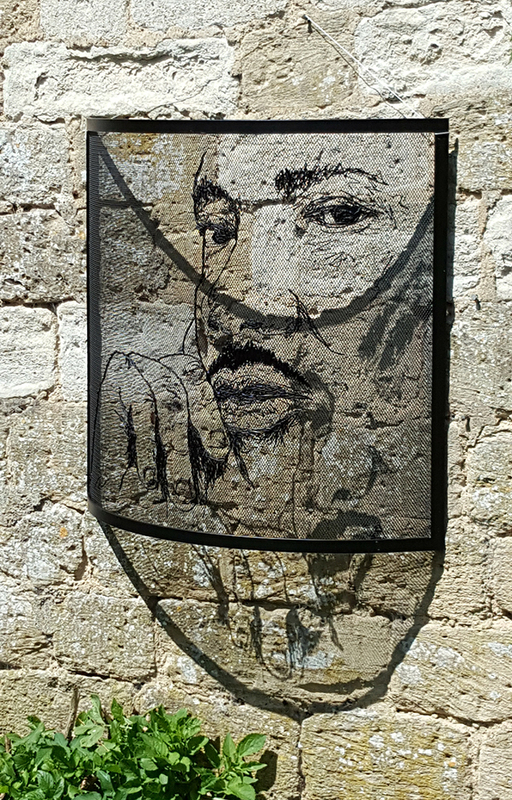 We are delighted to currently be displaying a new contemporary artist who is currently taking the world by storm! Leeds based painter Suman Kaur is the winner of this years BBC’s ‘The Big Painting Challenge’. Suman says of her work “The themes in my work tend to vary but for the most part I love to experiment with layers of human psyche and expression as well as contrasts of texture to create form.” Her stunning works utilise a multitude of unorthodox mediums such as shoe polish and coffee and she works on different substrates such as old wood or newspaper! 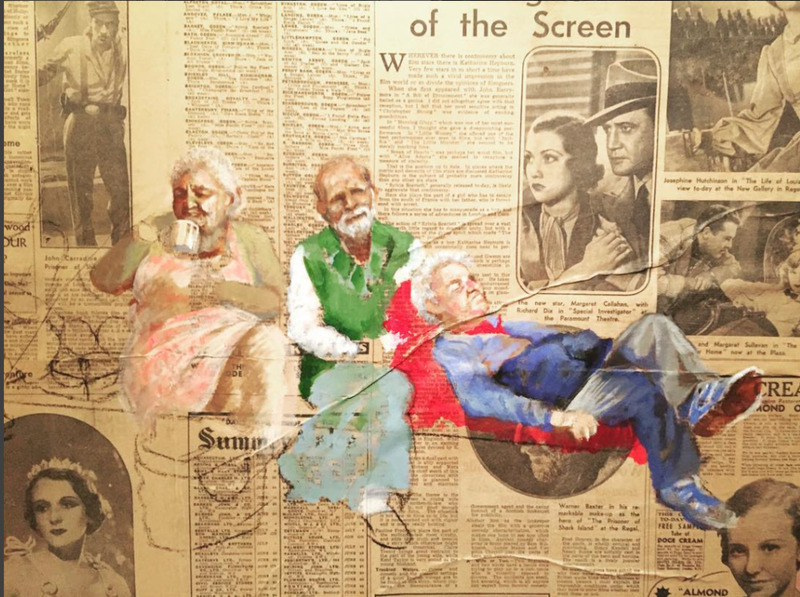 As well as experimental mediums, Suman’s forte lies with figurative or portraiture work. The portrait of her father she made as part of the show’s challenge was a beautiful rendition in ochres and soft browns, and the Degas style painting of ballerinas showed confident movement of the dancers. 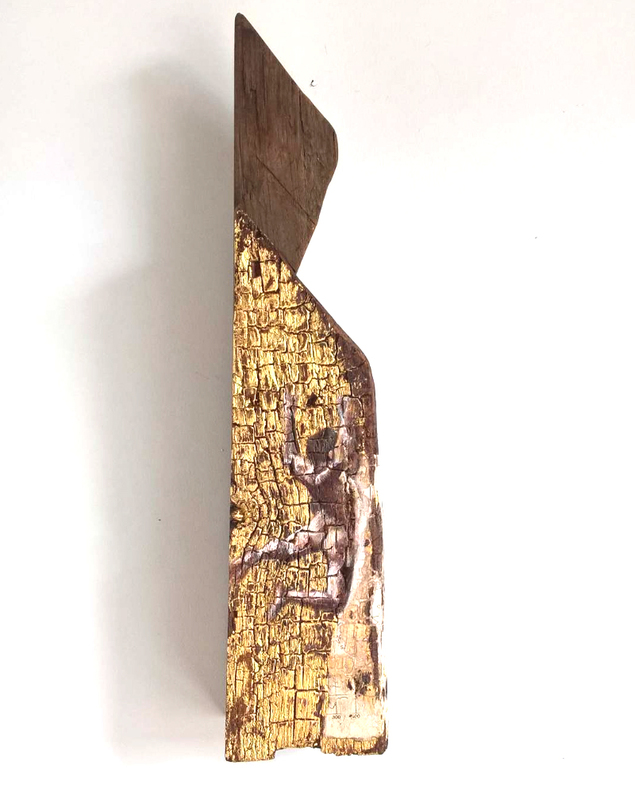 For Gallery & Barrow, she has sent us another ballet dancer, this time painting on wood with a street-art vibe. 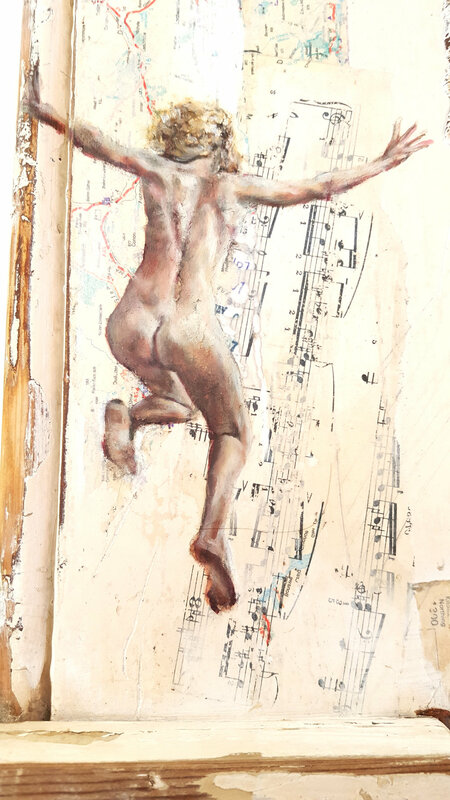 Unique figurative oil paintings on old wood, have just arrived at the gallery and we love them! 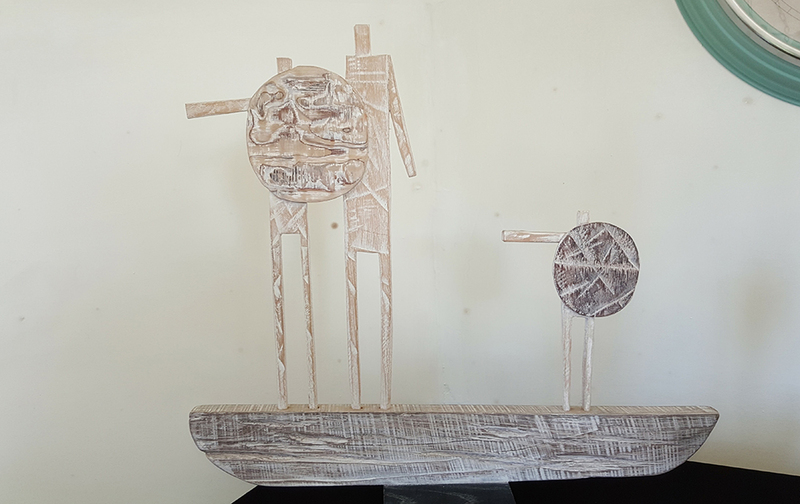 Cool, edgy, innovative art on rustic wood - exactly what we crave here at Gallery and Barrow. These artworks are the result of a dedicated creative career - A BBC hair & make up artist and trained wig maker by trade, painting, drawing & making have been intertwined in Sally Whelan's day to day life since she was a child. Sallys paintings provoke a feeling of curiosity from the viewer. Her work has strong narrative and bold composition. A witty charm and well observed sense of humour blends uniquely with a hintingly dark undercurrent. "I mainly work with oil paints on a combination of canvas, collaged old maps, and found bits of wood. Things like rusty street signs and industrial gas tap flaps are popping up more and more in my work these days too. I like an unusual surface...and a challenge!" Close up detail from “Leap, Dangle, Climb"
I paint because it gets the feelings out. If i could sing, or write songs, play music or articulate myself properly I would...but painting just seemed to sort of "happen" along the way. I'm totally self taught so it all happened very naturally, and now I just feel physically wrong if I dont do it." "Bodies, people, the hidden shades and depths, from the inside out, a fabric that is always changing. Never predictable, always challenging and something I feel compelled to depict." Swing by the gallery to see them in the flesh! 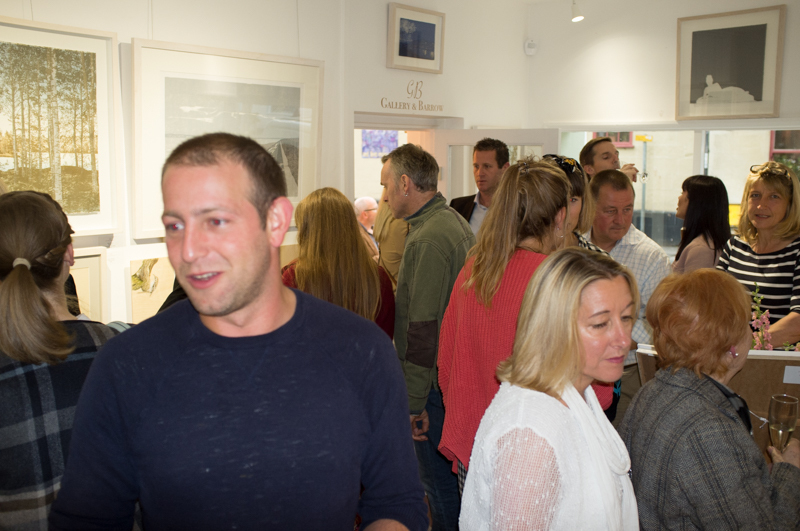 Although we’ve been open for a few months already, we finally got round to holding the Gallery & Barrow launch party! 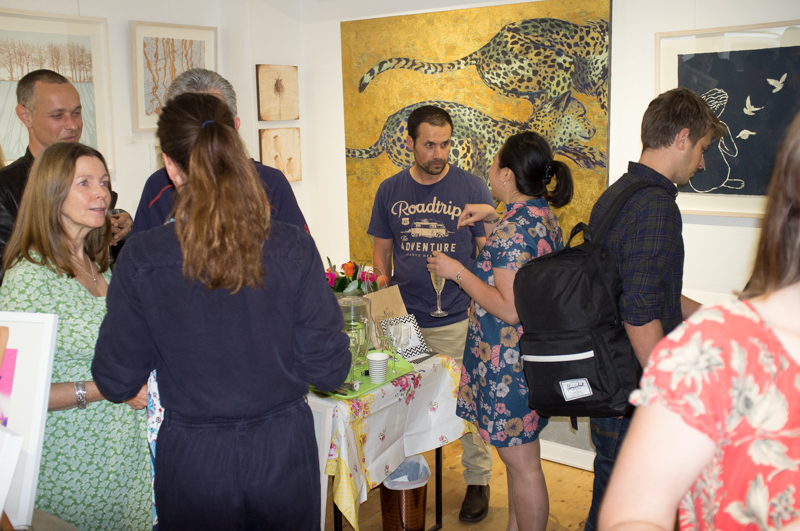 It turned out to be great night, the wine flowed, lots of people came and the small gallery was full of smiley visitors. Thank you to the artists who managed to swing by, including Jacqueline Byrne, Otto & Elena, Mark Thomas, Anna Harley and Heloise O’Keefe. Thank you for helping with the bar, Roman and Emma and thank you BathLife magazine for covering the event. Many guests even came from afar including Bristol, Portishead and Salisbury. 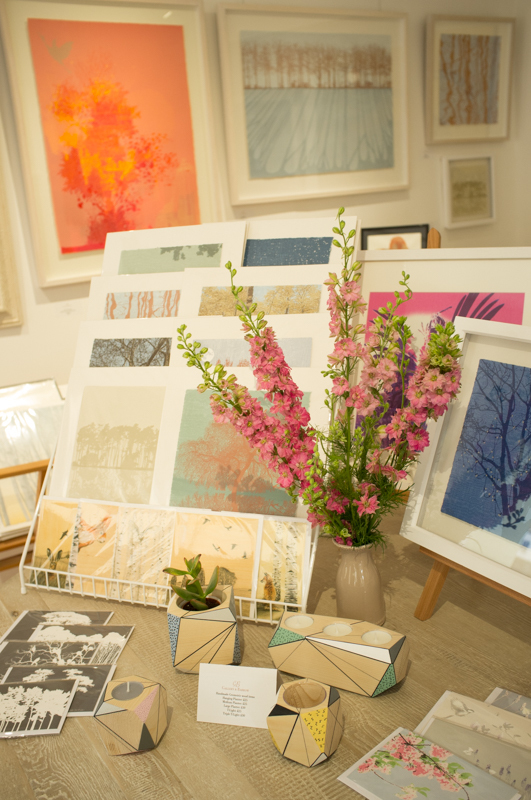 We held an art raffle and the prizes included two lovely screen prints by Anna Harley and Sarah Targett, greetings cards by Nick Cudworth and Clare Cutts, a wooden easel, handmade papers and canvasses. Well done to the winners! Thanks for a great evening. We look forward to seeing everyone again at the gallery soon! New arrivals in the gallery today! These gorgeous drawings on wood by the talented Jacqueline Byrne. Edgy design combines urban narratives and images from nature in Patrick Haemmerlein’s work. A native of Kinderhook, NY, Haemmerlein currently lives in Los Angeles and explores themes of nature vs. industry and how they can coexist or clash. The buildings and cityscapes are from Los Angeles while the animal and farm photos were mostly taken around his hometown area in upstate NY. You might find trees and birds easily intermixed with tower blocks, graffiti and urban cranes. They are not only a juxtaposition of nature and industry, but a combination of imagery from his two homes- one rural and one urban. Chitra Merchant’s work is strongly influenced by Indian culture and many of the Temple series feature dreaming spires of dilapidated temples situated in front of a large glorious sun where you can almost feel the heat beating down on the vista, or in the foothills of distant evocative mountains. They have a dreamy quality to them, evoking wistful travels.